Edge banding is used on many flat panel slab doors to conceal the core material of the door. Flat panel edge banded doors have surged in popularity and are offered in a huge variety of Acrylic, Wood Veneer, Melamine, and Laminate materials. 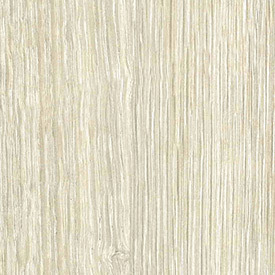 Matching edge banding is traditionally used to provide a cohesive look between the material on the face and the edges. Banding thickness ranges from almost invisible to wide and contrasting depending on the material chosen and the style preference. A recent trend in cabinetry uses a unique or contrasting edge band to provide a distinct difference between panel and edge materials. This is especially popular with high gloss looks and with silver or contrasting colored edge banding applied. With custom cabinetry the options for customization are endless.